The first few things that often comes to mind when you’re having trouble checking out at an online store would either be your credit card exceeding your monthly credit limit and you’ve been banned from using it, or simply entering an incorrect shipping address. 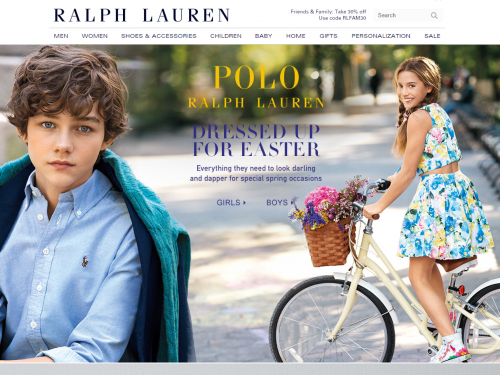 Recently we have been receiving a lot of comments from customers who were having trouble checking out at Ralph Lauren’s online store, and to our understanding, Ralph Lauren has made a small change on the fill in method for the shipping address field. In this case, both scenarios mentioned above won’t be applicable. 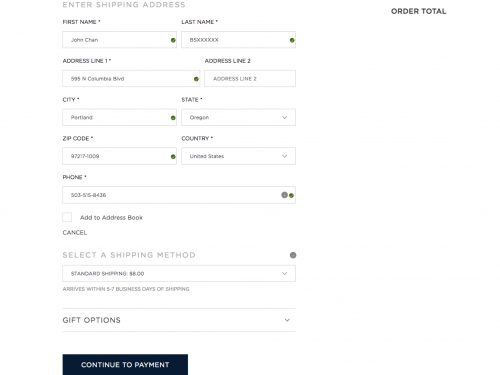 And since BuyandShip cares a lot about our customer’s shopping experiences, we’ve decided to walk you through step by step on how to checkout your order without a problem! 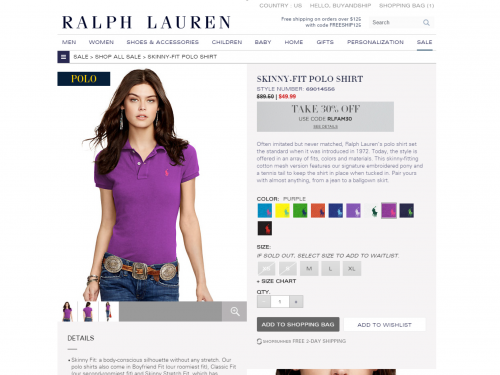 First things first, go on to your favorite online store and add the items you want to buy into your shopping cart, and in this case, we chose RALPH LAUREN for the test. 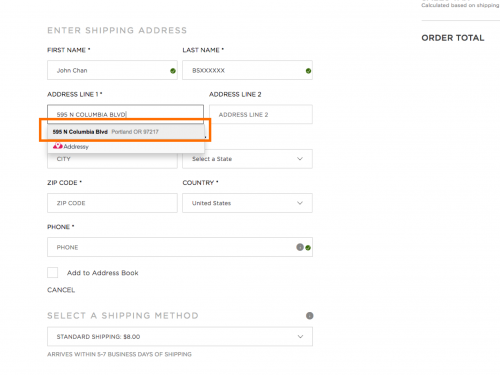 Once you’ve collected all the goods, clicked checkout, and have come to the Shipping Address page, make sure you enter the correct First Name*(you full name), Last Name*(BNS 8-digit code: BSXXXXXX), and BuyandShip’s US warehouse address*「595 N COLUMBIA BLVD」. Once you’ve chosen the correct address on the dropdown menu, other information will automatically be filled in, while Phone* number will have to be manually entered. Onto our FINAL STEP. 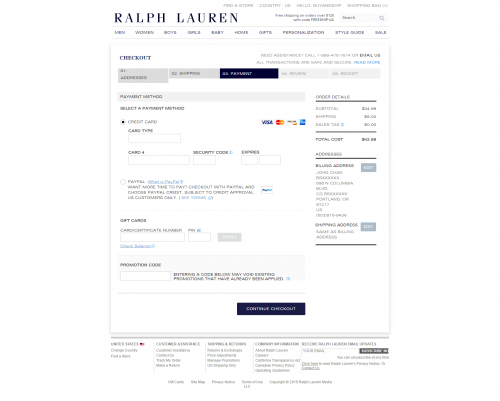 Choose your payment method, enter the correct credit card information, review your order, and click complete. Simple as that!